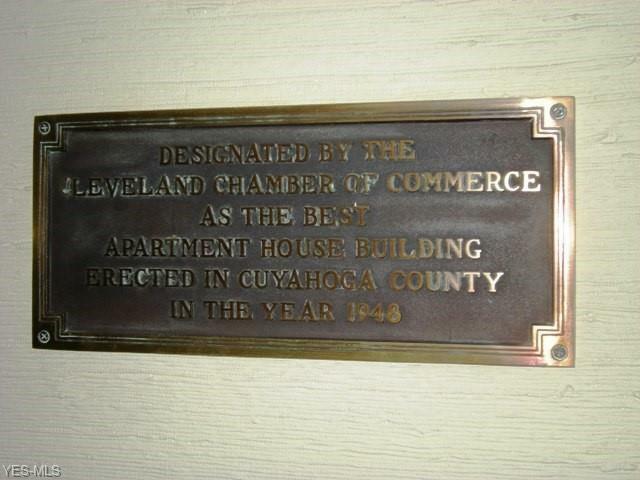 A lovely opportunity at the popular Shaker Club Condominiums! Neutrally & freshly decorated 3 bedroom suite has an unusual "tandem" arrangement with the 2nd & 3rd bedrooms! The entry bedroom has built-in bookcases and a charming bar and the 2nd bedroom has lovely space & a deep closet! Both bedrooms & bath are off the living room. A Large master bedroom has a full bath en suite and has both a mirrored vanity & a walk in closet! The kitchen includes appliances, has a small pantry and stainless steel counters & sink! 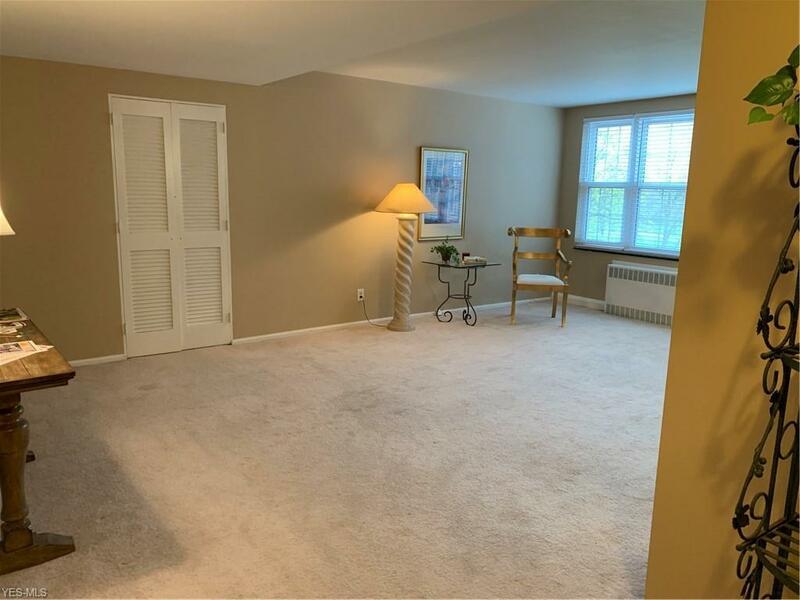 This spacious condo has 3 wall air units, great closets & all windows overlook the patio & Country Club Golf course. 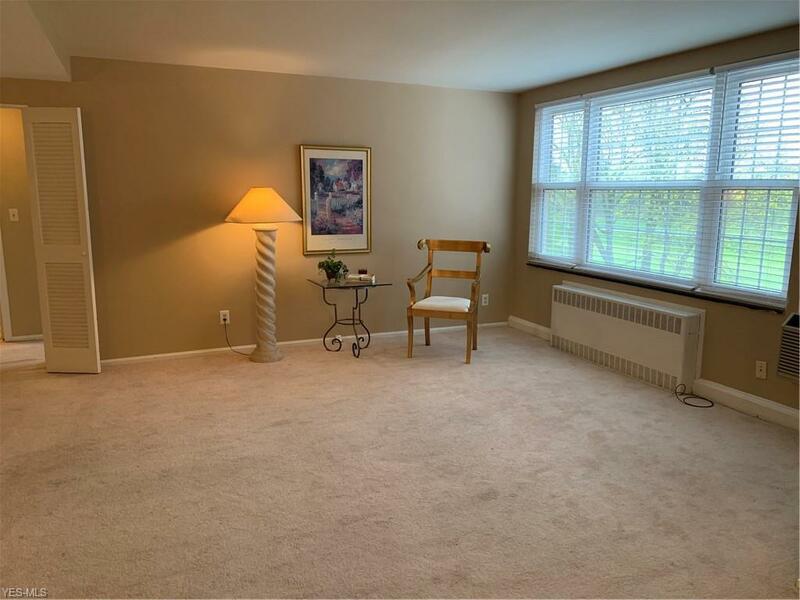 Many Amenities Are Offered In This Well Maintained & Pride Of Ownership Facility. Party Room, Exercise Room, Laundry Room (even a library & freezer room), Full Time In House Property Manager. 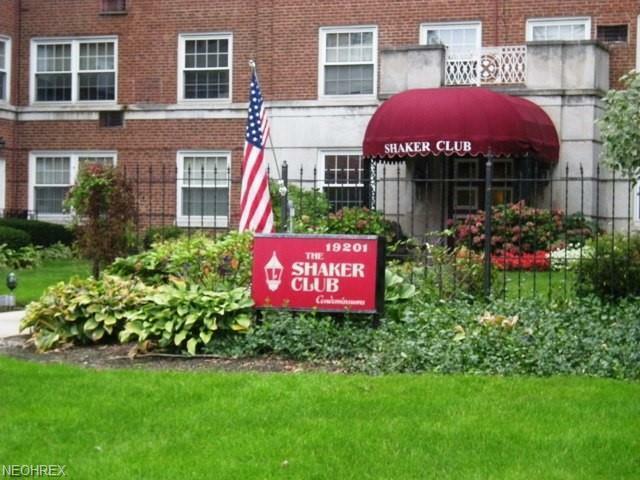 The Shaker Club Is Located On The Shaker Rapid Transit For Easy Access To Shaker Square, Downtown & The Airport I 27,480 & Is Close To Thornton Park Pool & Skating Rink, Shaker Lakes and the exciting new soon to be Van Aken District! POS Compliant!